While 30,000 feet in the sky this month, passengers of Alaska Airlines flights will be able to learn about a home design trend that is gracing residences from Danzante Bay, Mexico to Seattle, Washington: a fusion of in and outdoor living spaces. 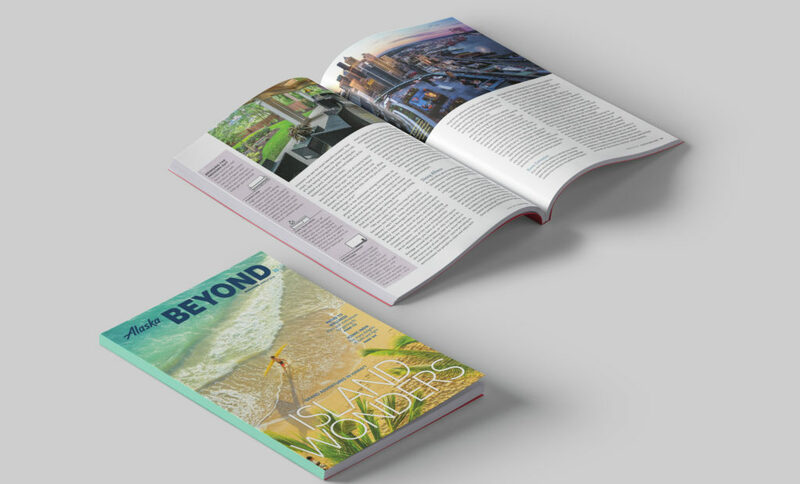 The March 2018 edition of Alaska Beyond magazine looks at examples in NEXUS Condominiums, among others. The feature describes that, “as people lead ever busier lives, and space is at more of a premium, homeowners are turning to architects and designers to help connect their interior and exterior living spaces in a seamless, easy-to-use way.” This means moving far beyond a sliding glass door and patio, and into alfresco dining, room extensions, and maximizing square feet. “We are really seeing a blurring of lines between the kitchen, living room and outdoor spaces,” Dean Jones, President & CEO of Realogics Sotheby’s International Realty, tells Alaska Beyond. Innovative outdoor areas “create social opportunities – you’re providing an environment for people to relax and enjoy each other’s company,” he adds. 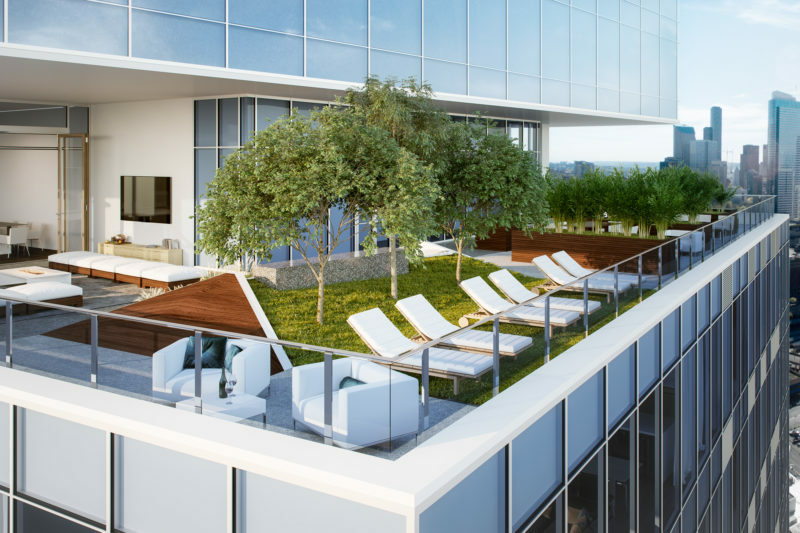 The NEXUS Sky Parlor will create an indoor/outdoor space to be enjoyed by residents of all 389 units.